Ines Tours - tourist agency with the best cultural programs in Slovenia! Welcome to the official web page of Ines Tours, tourist agency with the best cultural programs in Slovenia! Feel free to check out our offers below. We are settled in to our usual routines here at home and now have time to write and tell you how much we enjoyed our travels in Slovenia with you. You are an excellent travel guide and trip manager and the itinerary you planned for us was ideal, meeting our needs for good light and beautiful places to photograph. 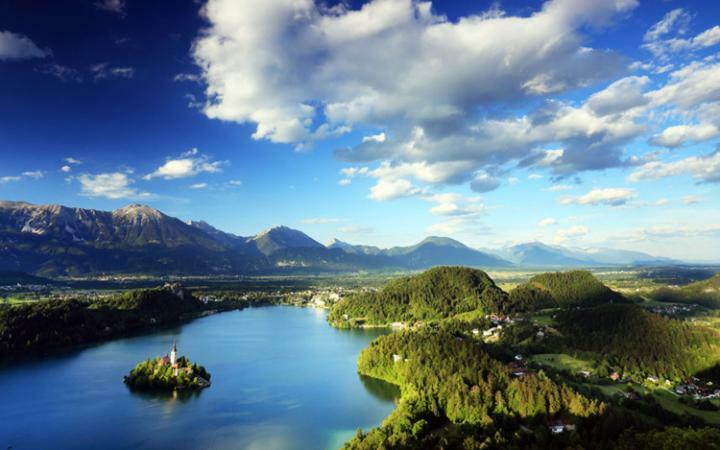 Additionally, you are a wonderful companion, a good organizer, and an excellent source of information about Slovenia. What a treat for us! It’s not an exaggeration when I tell you that we have literally hundreds of excellent photographs! We are struggling to identify the best and those that our fellow travelers might enjoy the most. We hope to have them ready for publication on our web page in the next few weeks. You were a big contributor to our success! We hope to stay in touch with you and perhaps one of these days to return to Slovenia where we now know how much there is to see and experience. Or perhaps you have a trip to the US in your future and we will be able to reciprocate the hospitality that we enjoyed in your lovely country. Thanks again and please stay in touch with us. Also, feel free to use this letter or selections from it as testimony from satisfied customers.